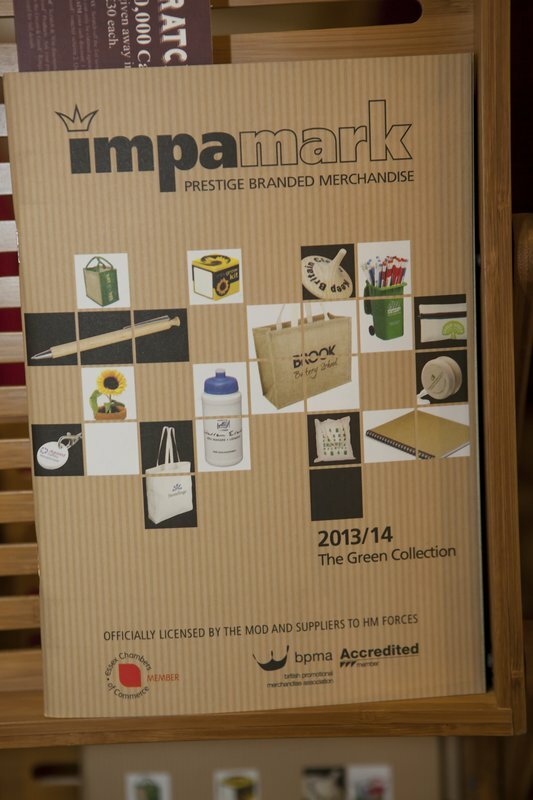 IMPAMARK PROMOTIONAL MERCHANDISE SHOW A RESOUNDING SUCCESS!!! 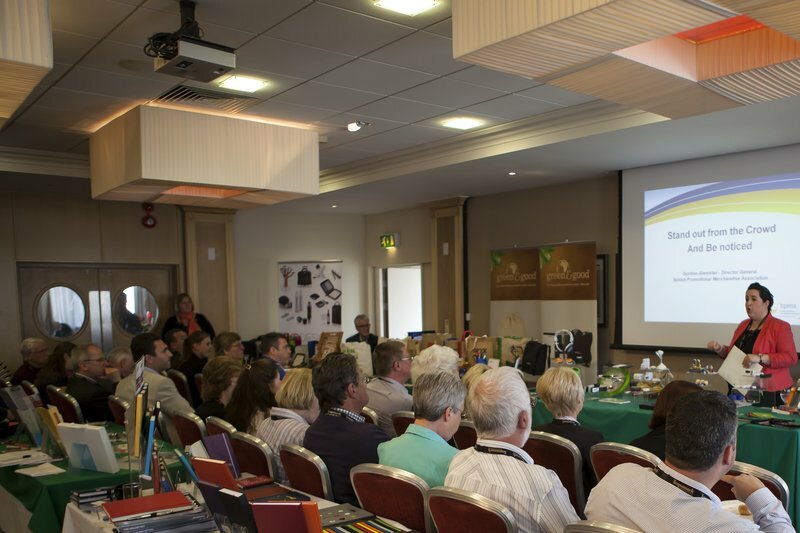 Managing Director Nicky Crisp said “We have had a phenomenal attendance to this year’s Showcase. 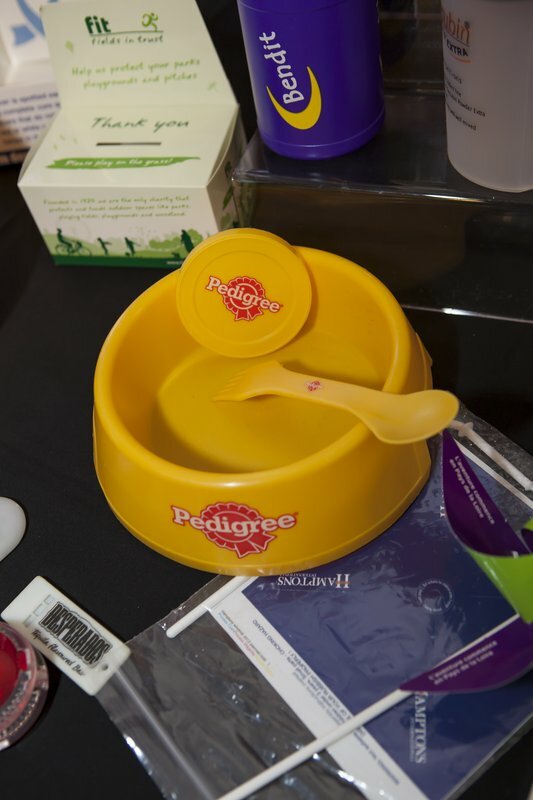 The Showcase generated a lot excitement with both our customers and our suppliers. 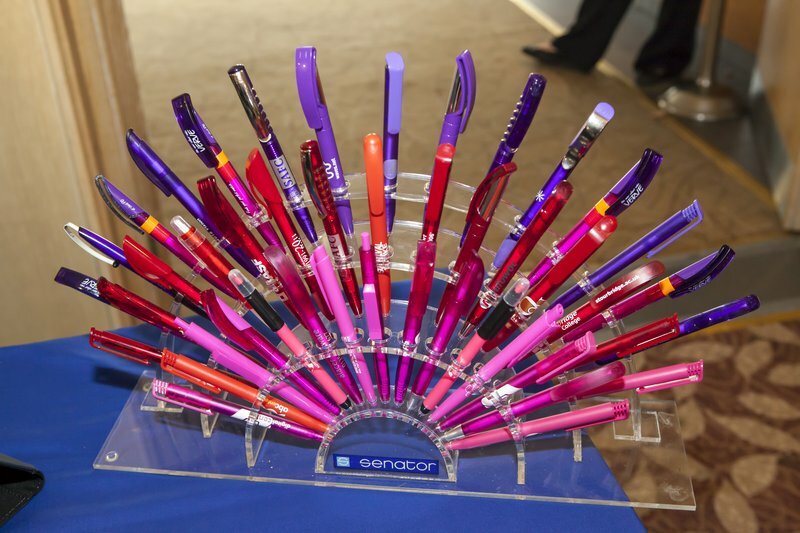 It was a great opportunity for our clients to see the latest products and new ideas in the corporate gift market. We have received a huge amount of enquiries from it and are working round the clock to get these out ASAP!”. Initial feedback has been extremely positive with clients attending from across the UK including London, Bournemouth, Oxford and Norwich as well as the South East. “It certainly was a very well organised and professionally run event so well done to you all”. 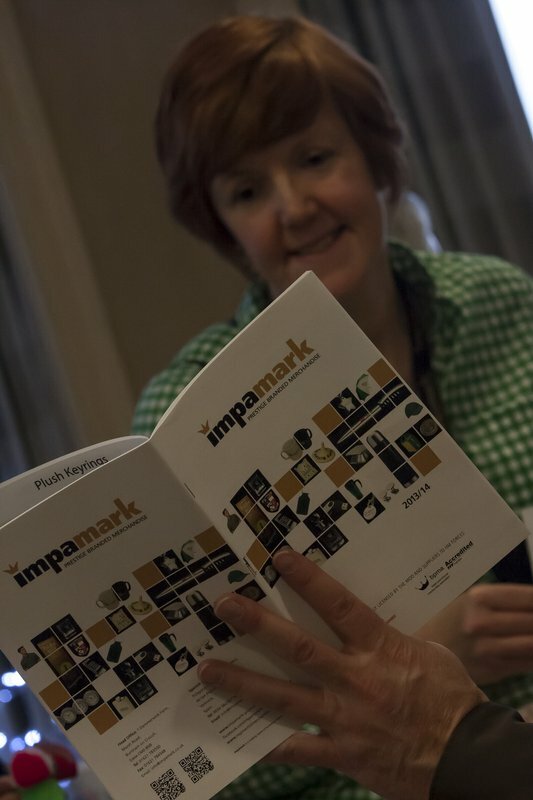 “It was a very well-run occasion and so useful being able to talk direct to suppliers”. 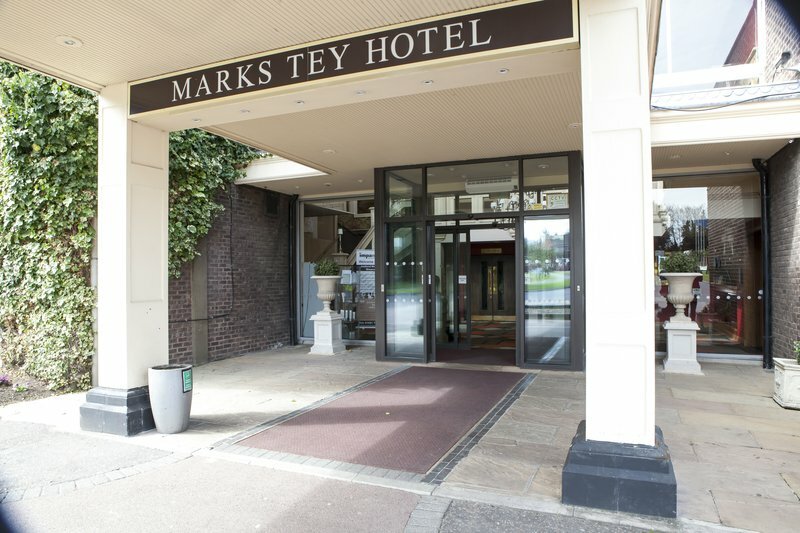 “The day was very enjoyable and I found all of your suppliers very helpful, pleasant & informative. The venue was excellent and the catering was delicious”. “The show was informative and full of great gift ideas”. 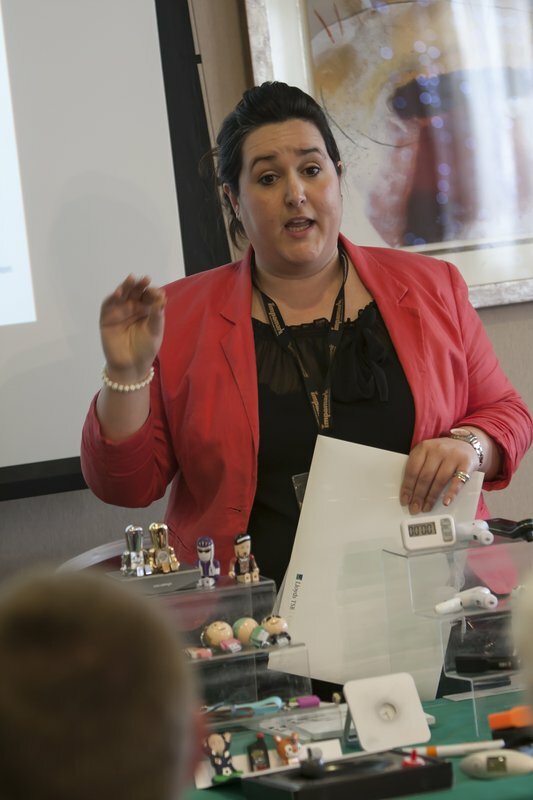 “It was a good opportunity to view many of the items in your catalogue and to speak to the suppliers”. 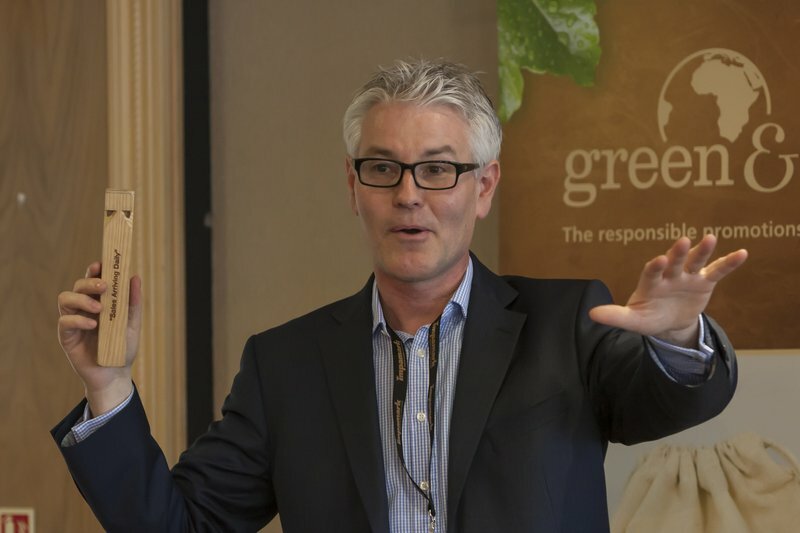 “It was so good to see so many of your suppliers and to get such a wide range of ideas”. During the lunchtime break, attendees enjoyed the presentations by our two guest speakers, Donata Rio from Essex based PR company Voice Communications, and Gordon Glenister, Director General of the British Promotional Merchandise Association. 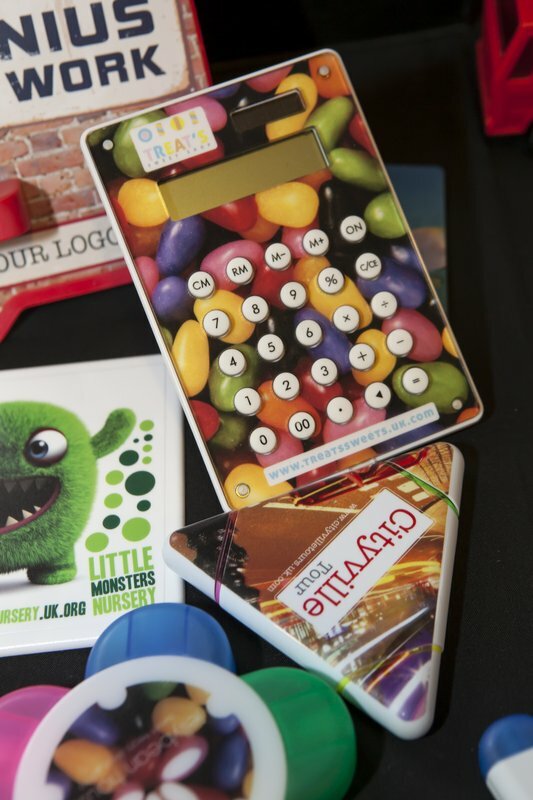 Both gave lively, animated, and informative presentations on the power of promotional merchandise. They were well received and certainly enhanced the overall day. Nicky Crisp added “We will definitely repeat this day for our clients. It gives us an opportunity to showcase our company in a relaxed and informal environment. 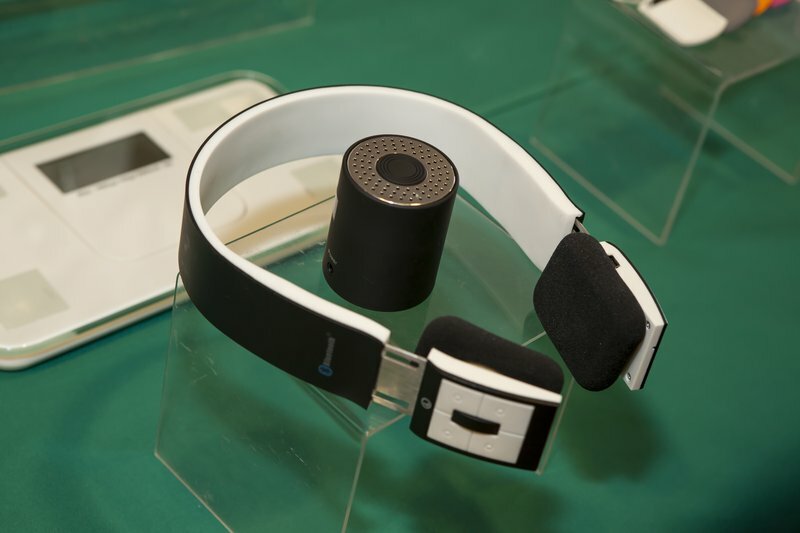 The whole day had a great buzz and we are already seeing additional sales as a result”. 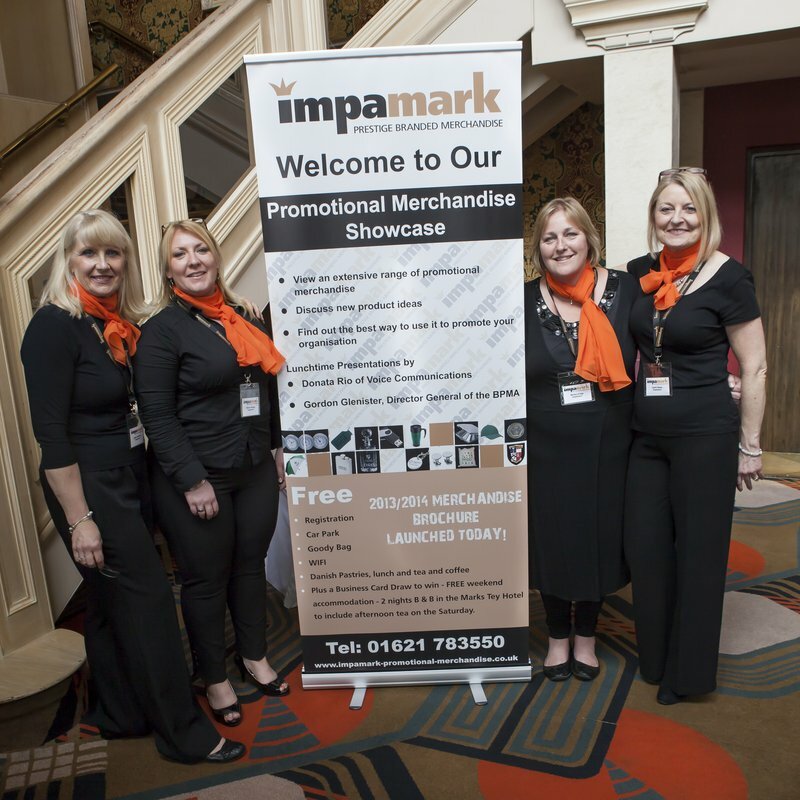 This entry was posted in General and tagged BPMA, British promotional Merchandise Association, corporate gifts, merchandise, Personalised Merchandise, personalised pens, personalised products, promotional Merchandise Showcase on May 1, 2013 by nicky.